I don't think it will come as any surprise that anything a Kardashian/Jenner is happy to endorse will (within reason and ease of sourcing) will make it's way into my mitts. 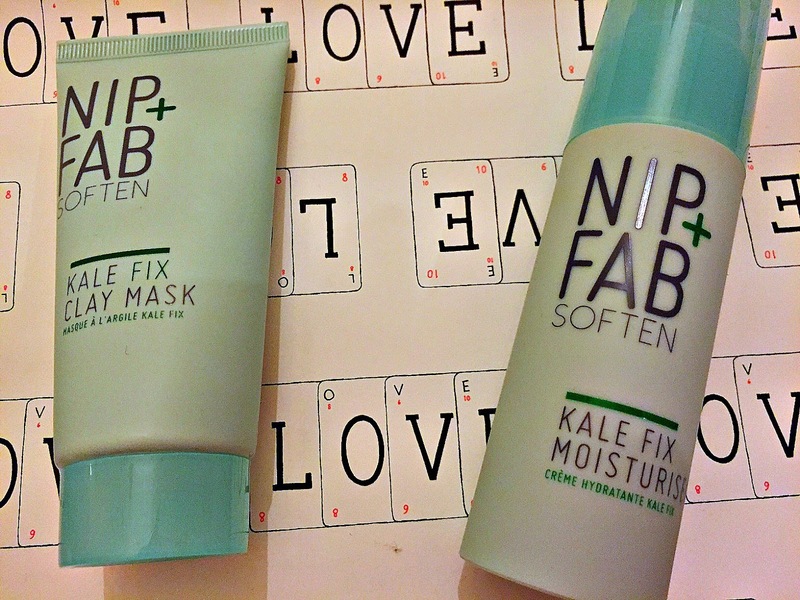 Kylie has recently been named as Nip + Fab's ambassador so naturally I was intrigued to see what the hype is about! 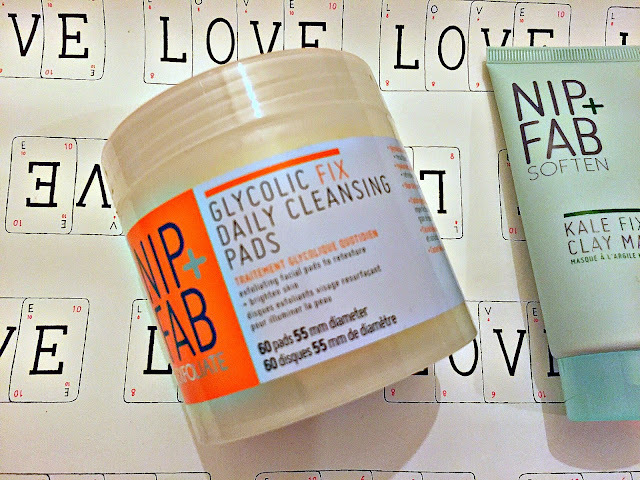 Available direct from Nip +Fab, selected Boots Stores and ASOS, Kylie has a few faves that I have tried. I think the product that has received the most attention is the Dragon's Blood Fix Serum and for love nor money I could not get my hands on the stuff! I tried the Glycolic Fix Daily Cleansing Pads and I can report that I absolutely LOVE them. For me, exfoliation is something I know I have to do but hate doing if it's a scrub. 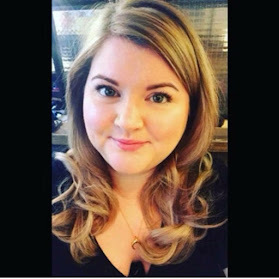 My face really does not enjoy the sensation of having rough bits rubbed over it so having the effect without the burny uncomfortable feeling is an absolute revelation! 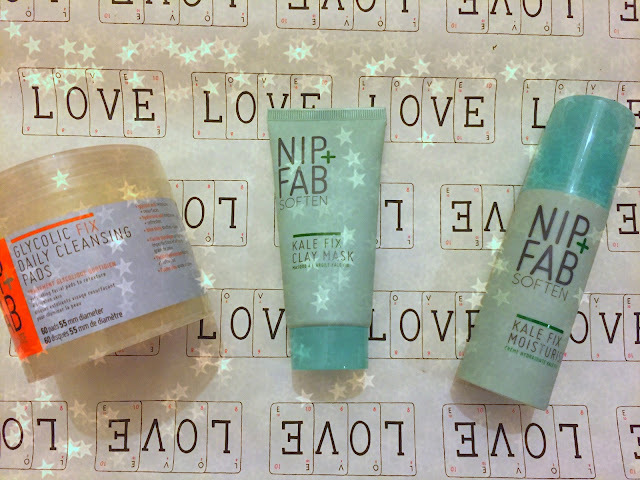 The next two items are perfect for this time of year when skin can be dry and flaky as a result of all the heating and cold temperatures. 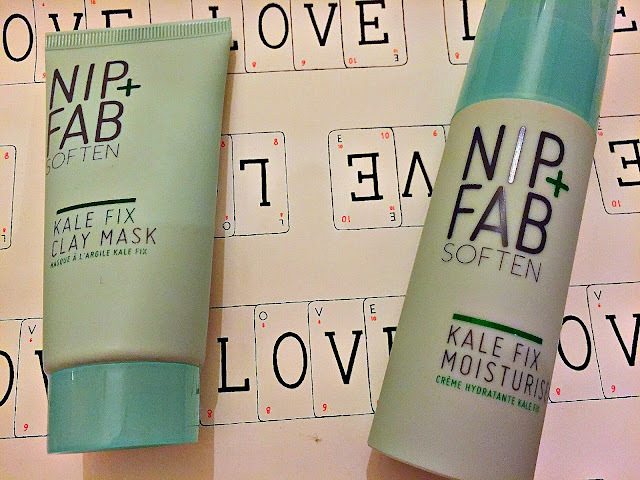 The Kale Fix Clay Mask is super nourishing and just plumps the skin back up, the matching Kale Fix Moisturiser keeps that going and is a wonderful pre-makeup morning treat. I'm informed Kylie uses the moisturiser and then the serum so if it's good enough for her and all that!! You can shop Kylie's Picks here. 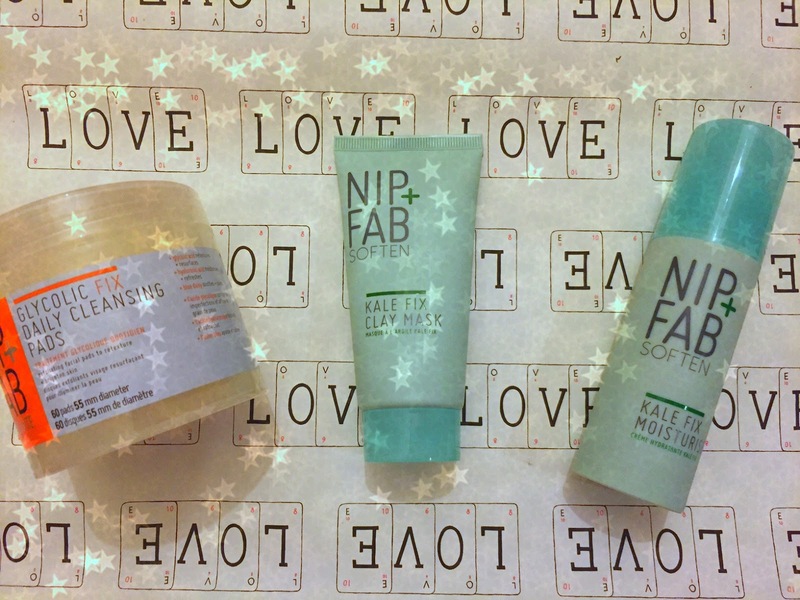 If you have Christmas money burning a hole in your pocket and want to treat yourself to some affordable skincare then I would highly recommend Nip + Fab!